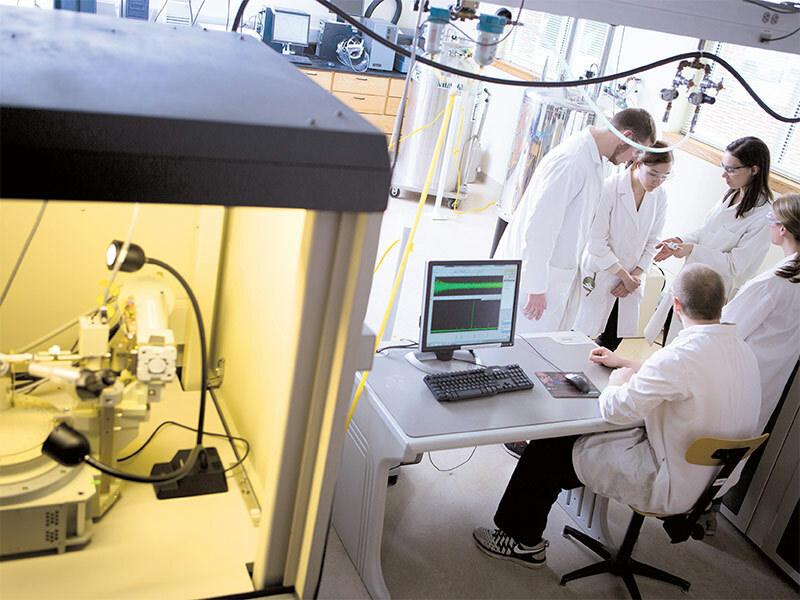 The 2019 Liberal Arts Symposium will take place on Thursday, April 25, 2019. Students may register to participate between February 22 and March 22, 2018. The Juniata College Liberal Arts Symposium, now in its 14th year, is a day-long celebration of student research and scholarship. 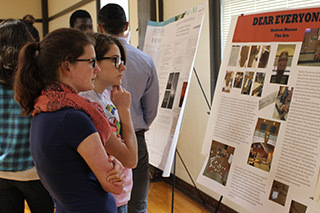 The Liberal Arts Symposium highlights the scholarly and creative work that students do in the classroom, in the laboratory, in the field, in the community, on the stage, and in the studio. 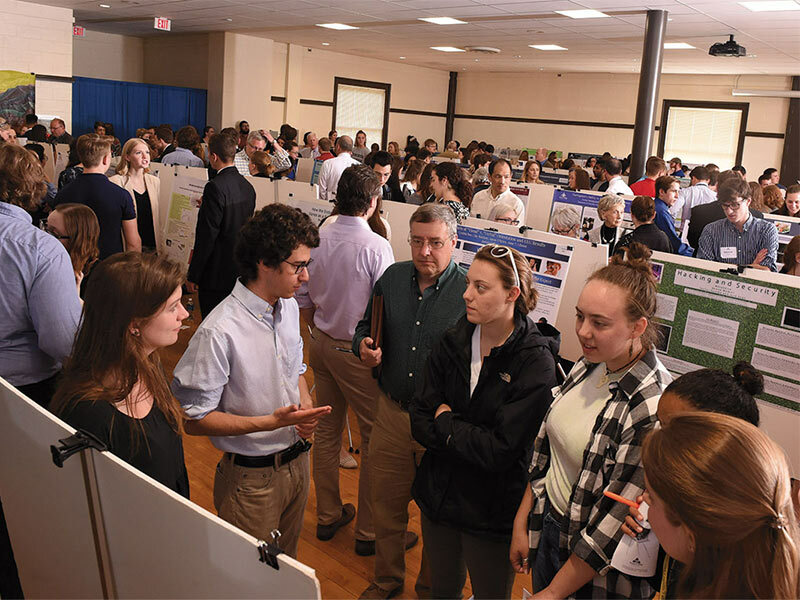 Not only do students get showcase their excellence in their own discipline, but they can see what other departments have to offer, and what their fellow classmates have been working on during the year. 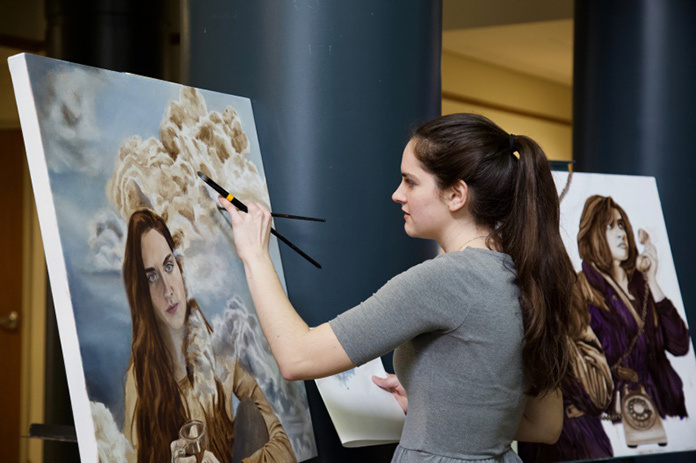 The Liberal Arts Symposium is one of Juniata’s most cherished academic traditions.